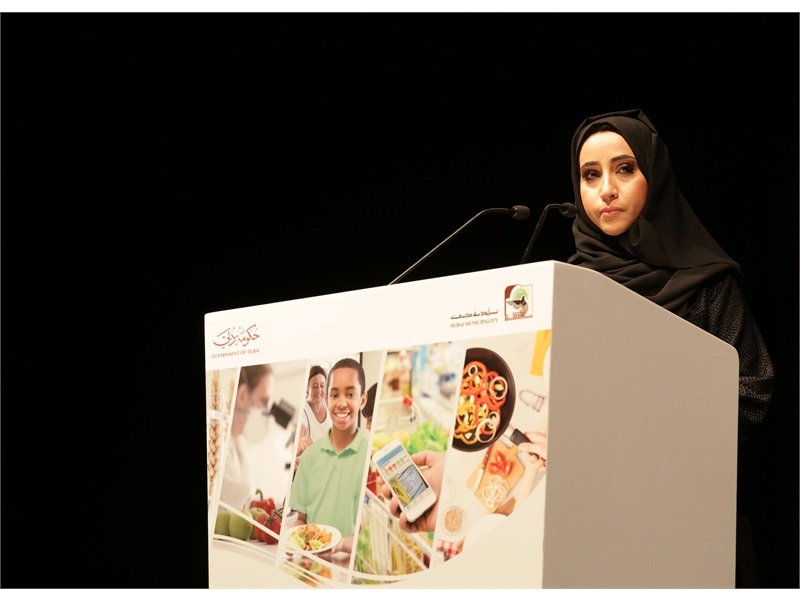 On behalf of Dubai Municipality and the Organising Committee of the 11th Dubai International Food Safety Conference, I am pleased to invite you to be attend the 11th Dubai international Food Safety Conference that will be held at the Dubai Convention and Exhibition Centre from the 19thto the 21th of November, 2017. The theme of this year’s conference is “Predict, Prevent & Protect,” and we aim to focus on timely and trending topics that will address the opportunities and challenges in the emerging technology and data-driven food safety world. To list a few of these, the use of Whole Genome Sequencing to track outbreaks, the use of IoT devices to ensure accurate process monitoring and decision making, use of smart mobile devices to connect us with a network of humans and machines with back-end applications that can manage and analyse data for action in real time…. Over the three days of the event, we will explore opportunities and ideas to use Technology Platforms, Artificial Intelligence; Big Data, Data Analytics and Data Science; IoT Devices; and learn how governments as well as the food industry are using these tools for driving inspections and for decision making in food safety, nutrition and other areas of public health. While looking at technology and data driven systems as enablers, the conference will, as every year, bring to the room the latest trends and challenges in the more fundamental aspects of food safety, including approaches to food inspections and audits, microbiological and chemical risk assessment, and the human behavioural aspects of food safety management. 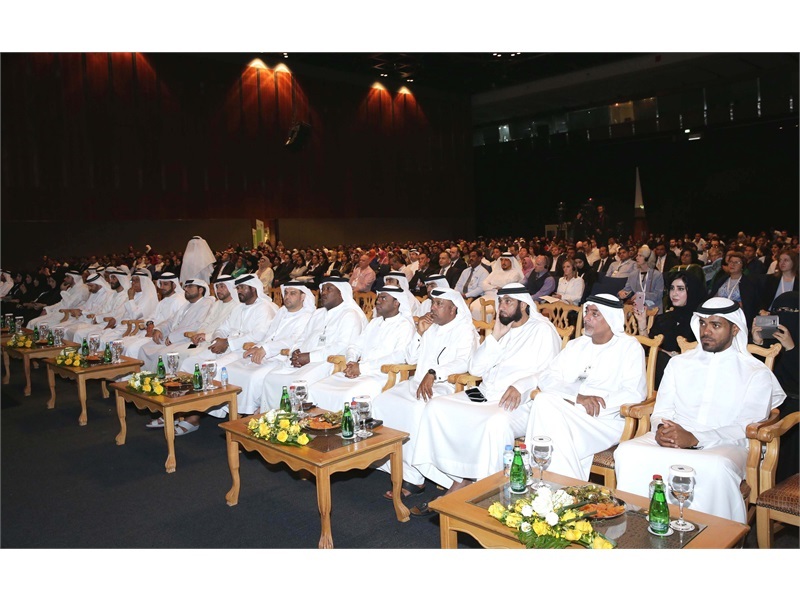 Like every year, we will have programs for students and young researchers, with particular focus on the regional and national initiatives. 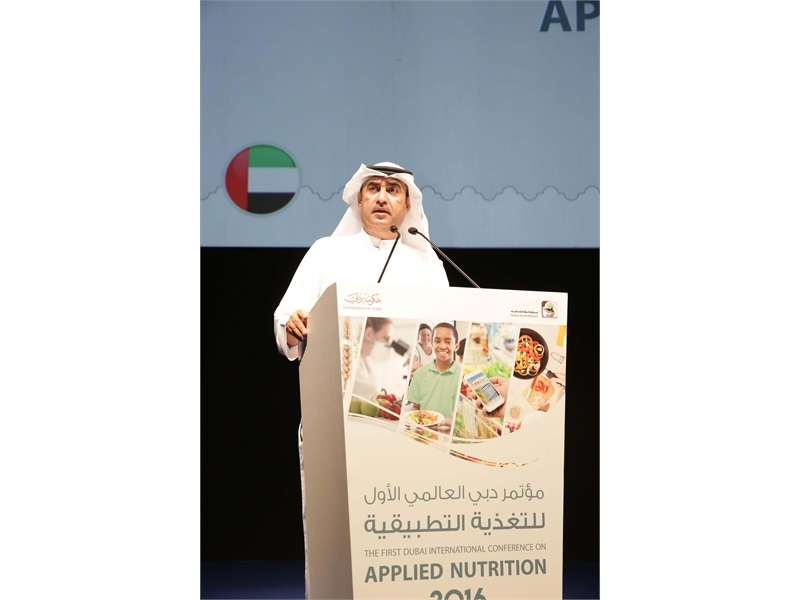 Apart from the Food Safety programs and workshops, the conference will also feature workshops on Applied Nutrition, with particular emphasis on Dubai’s vision to increase healthy food choices in schools and restaurants. We sincerely hope that you will be able to join us in November.